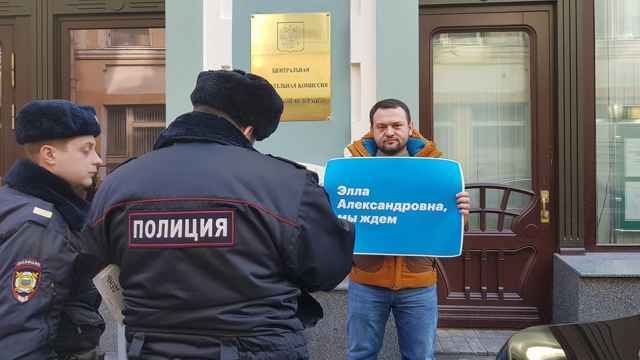 Sergei Udaltsov, the leader of the anti-Kremlin Left Front movement and a long-time anti-government protester, said a court had barred from him participating in any political events for the next three years. 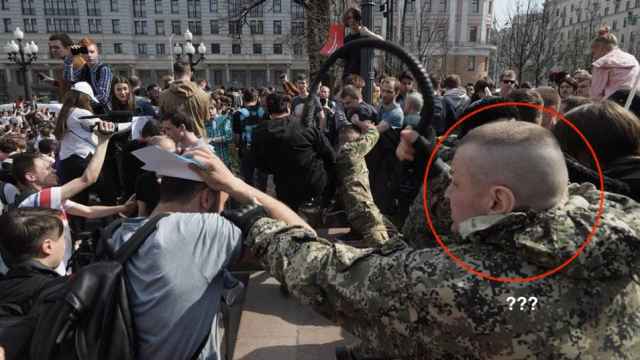 Udaltsov is serving the final days of a month-long sentence for allegedly desecrating portraits of people who resemble heads of state during a demonstration against a controversial proposal to raise the retirement age. During his detention, the Left Front leader went on a hunger strike. He was due to go free Thursday, but a court has added 4.5 days (112 hours) to his sentence to account for time missed while in the hospital. “The court handed me a sentence of 3 years on administrative supervision with the following restrictions: a ban on attending and participating in political events, a travel ban outside the Moscow region, and a visit with probation officers twice a month,” Udaltsov tweeted Thursday. 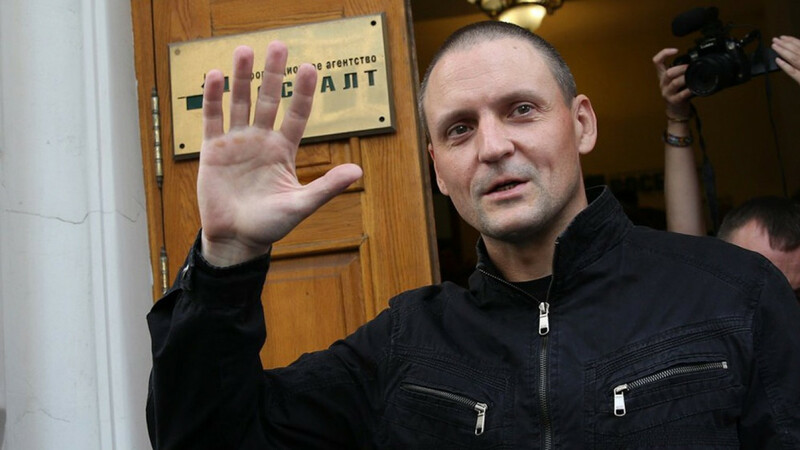 The Moscow City Court is due to hear Udaltsov’s appeal on Friday afternoon against his extended sentence for the days he was hospitalized.